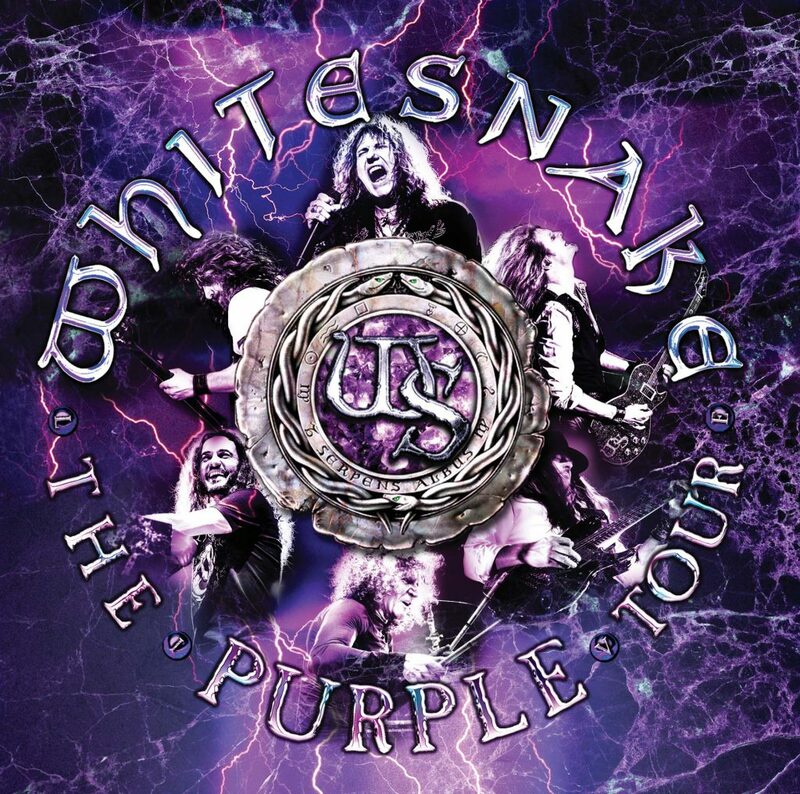 The 2015 project saw frontman David Coverdale re-record classic songs from the Deep Purple’s Mark 3 and Mark 4 records he appeared on: “Burn” (1974), “Stormbringer” (1974) and “Come Taste The Band” (1975). 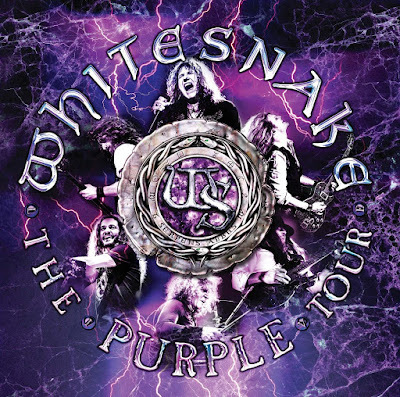 “The Purple Tour” presented Coverdale in concert alongside a lineup that included guitarists Reb Beach and Joel Hoekstra, bassist Michael Devin, drummer Tommy Aldridge and keyboardist Michele Luppi. Coverdale says there was never any intention to compete against the original recordings. “The Purple Tour” will be available in a variety of configurations, including CD/Blu-ray, CD/DVD, single CD and 2LP packages. The double-disc versions feature audio, video and a selection of bonus material, including a new music video for “Burn”, band interviews, and a number of performances not available on the CD or vinyl versions. A companion book project, “The Purple Tour – A Photographic Journey”, will be published later this year. Signed by all band members and limited to just 300 copies worldwide, the effort shares exclusive behind-the-scenes photos, notes from the band and a song by song breakdown of the tour’s setlist. The live collections come on the heels the recent release of multiple editions of an expanded 30th Anniversary reissue of their classic 1987 self-titled album.